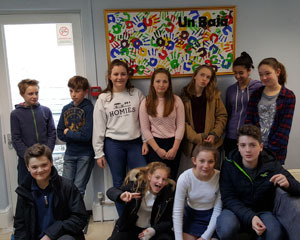 Are you looking for a teens-only chill out space? 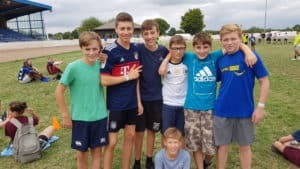 A place away from family-life and school where you can relax and be yourself? A safe place to have fun with your mates and explore all those tricky things that life throws at you? 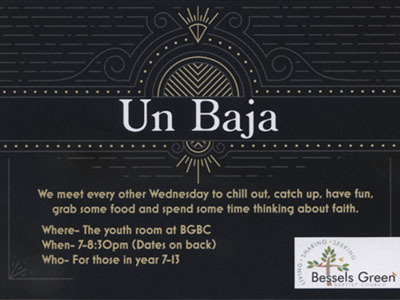 Then welcome to ‘Un Baja’ – our exciting new youth group. 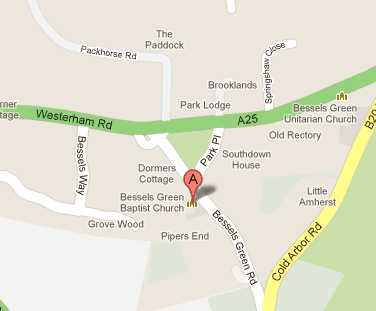 We meet every Wednesday from 7.00-8.30pm, in the Youth Lounge at Bessels Green Baptist Church, Sevenoaks. 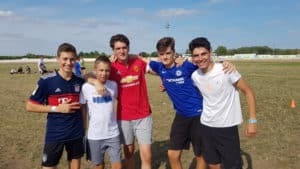 The group is ably hosted by Josh Amott and other leaders, who ensure that we have fun, enjoy sharing some food together and spend some time thinking about God. 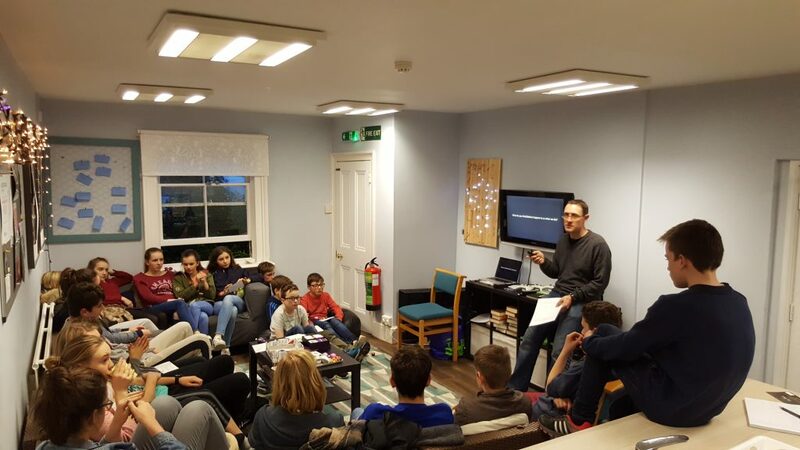 So, if you’re in Yrs 7-13, come and join us – we promise not to let Josh cook anything more complicated than toast! 20thMarch Group meal with parents!